As of Saturday, the number of Ebola cases in the Democratic Republic of Congo had risen to 1,240 cases – a troubling jump of more than 100 in one week – with 1,174 of them confirmed and 66 probable. The Congolese Ministry of Health reported 792 deaths, on the rise especially in Katwa, where 68 of the new cases were reported. Vuhovi saw 19 new cases confirmed, as did Mandima in Ituri Province, while Butembo added nine new cases. 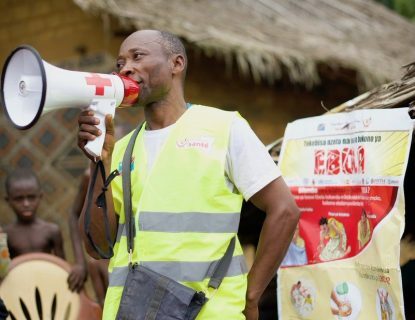 Butembo, among the earliest of the Ebola hotspots after the outbreak began in August 2018, reported eight new fatalities in the week to continue an uptick in cases that had previously leveled off. 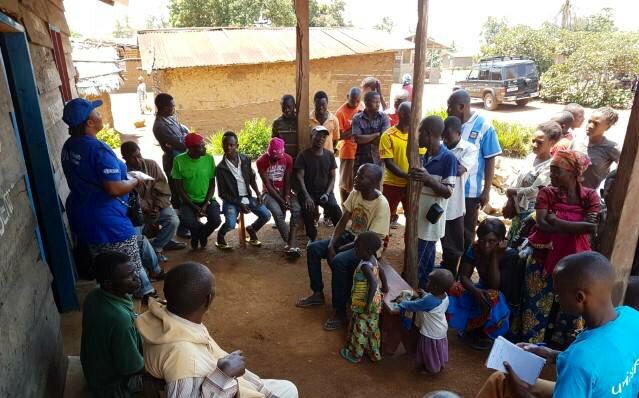 There are eight suspected cases though none confirmed in Goma, among the most closely guarded of the 23 Ebola health zones because it is a border hub that opens the door to Rwanda, Uganda, and a more worrisome regional and international spread. 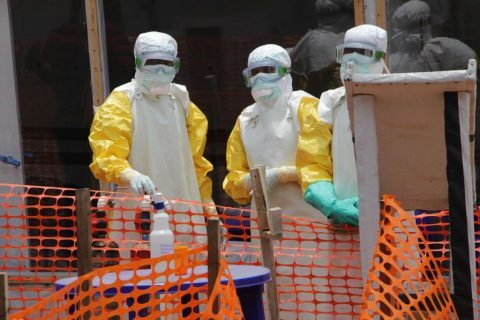 The World Health Organization met Friday to assess the situation but did not raise the status level of the outbreak to that of an international crisis. 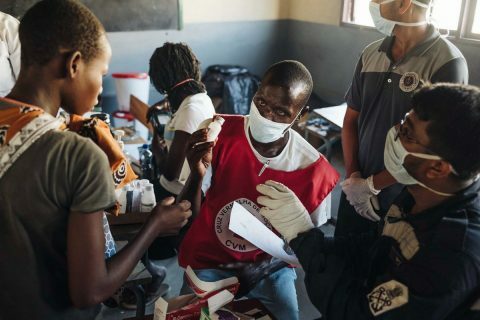 “However, the committee wished to express their deep concern about the recent increase in transmission in specific areas, and therefore the potential risk of spread to neighboring countries,” said the WHO statement. On a positive note, WHO said the security situation in the Ituri and North Kivu provinces had stabilized. 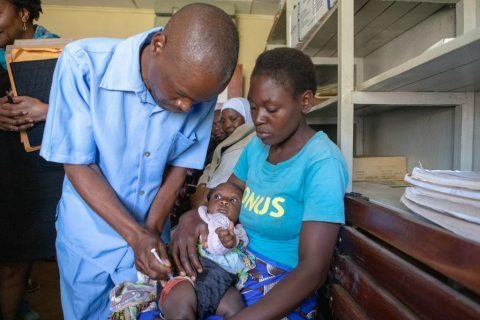 There also was hopeful news on the experimental rVSV-ZEBOV vaccine, which has proven highly effective according to WHO research published Friday.